Biodiversity is very important for us. Human development and biodiversity are closely related. It is related to the housing, food, life -style, social activities and economic aspect of the people. Biodiversity is the source of the things that people require. Biodiversity is important for agricultural development. With the innovations in biodiversity, many crops and animals have been rescued with the genetic material from the wild relatives or the traditional varieties. The varieties of rice crops are saved from the destruction by wild varieties in India and the Philippines. Another importance of biodiversity is the availability of necessary animal products like milk, meat, curd, ghee, etc. Some animals like horse, camel and yak are used for transport. Bone, hair, skin, wool of animals and birds are the raw materials for several industries. Materials of daily use and decoration are also manufactured from them. They are also the sources of raw materials for medicine. 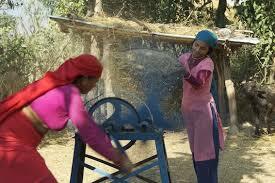 The goods can be produced in abundance to earn money. Vegetation provides yams, vegetables and fruits for us. Plants are also the sources of saw mills (timber factory), medicinal herbs, clothes and papers. Due to biodiversity, we have got various useful goods from plants. Animals and plants are used for breeding to produce their new varieties. It can be possible only by improving their quality and production. Wild animals, birds, forest materials, crops and other living beings can be used for breeding. This breeding will help to improve the quality of the establishment of domesticates that can be crossed to generate new varieties. The new varieties are hybrids that produce the high yield of quantity. The biodiversity of Nepal is threatened due to the rise of adverse effects of socio-economic status, ecological degradation and political instability. Clearing of forests for agricultural purposes and other natural calamities are the major causes of destruction. Flood, landslides and soil erosion deteriorate the quality of land. 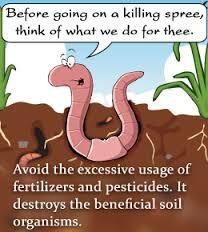 Plants and vegetation contribute to conserve the soil and keep the natural resources in balance. The plants and vegetation helps to act land as the catchment for water. Plants help to absorb water and remain it in the soil. It contributes to speed down the evaporation process. There is a close relationship among the biodiversity, watershed and water resource. The deforestation affects the water sources. 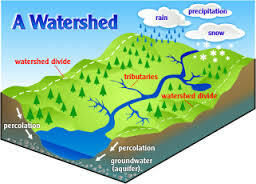 The watershed is vital for nature, natural resources and biodiversity. Biodiversity is valued in its beauty in a habitat of species. Each species and ecosystem make life on the earth beautiful and pleasant. As jewellery is the ornament of people, likewise animals and birds are the ornaments of nature. The forest with the habitat of animals and birds, their variety of sound, reaction, way of living, etc. enhance the natural beauty. People get pleasures from these natural beauties. There are plenty of such beautiful spots in the mountain, hill and the Terai regions. Bio-diversified geographical features of the Himalayas, the Hills and the Terai of Nepal display a unique natural environment. 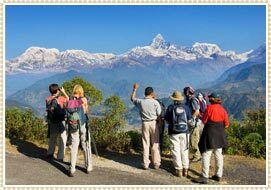 The natural beauty of each and every place of Nepal has been an important element for tourism. People from all over the world love to visit and see these places. The significance of biodiversity extends up to the production of high yielding varieties of plants and animals. The production of these varieties will help to revive and breed local species with immunity against diseases. Thus, major sources of food, herbs and raw materials will also be produced for industries and other economic development purposes. Different species exist in their own habitat. A particular habitat has its own surroundings. Many species in a habitat depend on each other in intricate ways for survival. If one species is destroyed, it may have adverse effects on other species in the surroundings, because one life formed bits of help for other life forms to live in that environment. The physical and biological aspects are the component of the ecosystem. Biodiversity is the main part that comes under the biological aspect. It contributes to the natural function of the ecosystem. The regulations of the cycles of carbon, nitrogen, oxygen and other gases are based on plants and animals. This process helps to balance the atmosphere, atmospheric temperature, holding fertility of soil, etc. The biodiversity is the major field of study and research for natural, biological and social science. Various studies can be carried out in the areas of biodiversity. The studies help to promote the development of human beings, animals and plants, social and economic development and so on. It provides and develops the base for further study of the living beings. Biodiversity is important for agricultural development. Vegetation provides yams, vegetables and fruits for us. Animals and plants are used for breeding to produce their new varieties. The biodiversity of Nepal is threatened due to the rise of adverse effects of socio-economic status, ecological degradation and political instability. As jewellery is the ornament of people, likewise animals and birds are the ornaments of nature. How does biodiversity help to promote the natural scene? The animal and plants are the part of nature. They have their own distinct features. The natural environment is favorable to all living beings. It is nature's creation where natural process takes place. The living things such as plants, animals, insects and organisms decorate the land and different topography. How does biodiversity helps to bring improvement in breeding? Due to biodiversity, there are variety of species of various animals. 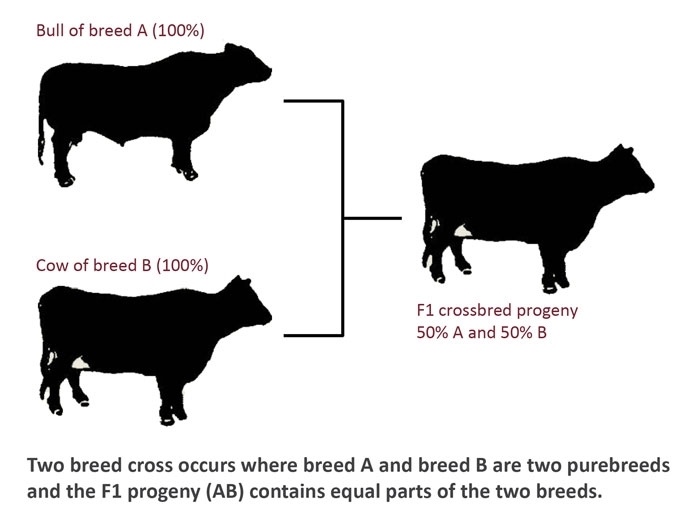 They bear unique features and characteristics we can bring improvement even in undeveloped species by cross fertilization with improved breeds. This type of breeding helps to improve the quality of established domestication. Within domesticate, they can be crossed to generate new variety in the world. The improved varieties are hybrids, which produce high yield of excellent qualities. "Biodiversity helps in economic development". Justify. The biodiversity is the chief source of raw materials for the industries and food and herbs are required for running the life of the people. Raw materials are made available from the organic materials. The development of herbs and its use helps the development of medical science. 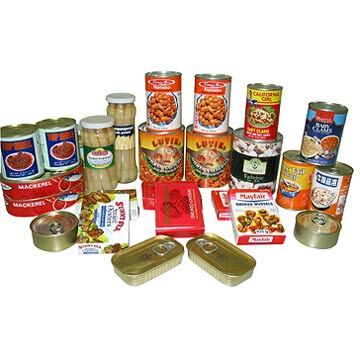 Different kinds of goods are made available from biodiversity are required to conduct human activities. How does biodiversity helps in tourism development? The chief source of diversity is bio-diversity. There are religious places of cultural importance in different places. It has created beautiful natural status in different places of the country. 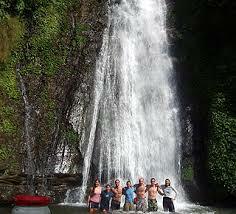 The environmental tourism has special importance for study and research of such beautiful places. It is a working area for local people and foreigners. The country people and foreigners are attached as tourists for this. 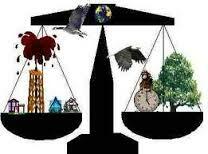 Explain the three major importance of biodiversity. Agricultural product: The crops like paddy, wheat, maize, barley, etc. are the main foods of people. The source of this food is the agricultural biodiversity. In the ancient time, people brought the useful crops from the forest and cultivated to produce food for them. Then, they selected best seeds to get high yield. 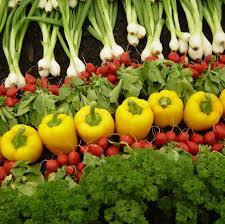 The process contributed in the development of best agricultural crops, which are the sources of food for people. 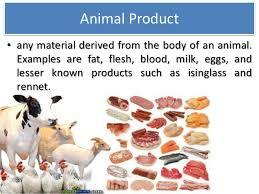 Animal products: Animals are the sources of milk, meat, eggs, labour and other raw materials. Fish is another source of food. Birds can be taken as the beauty of nature. The bones are used for clothes, bags and other decorative materials. Some medicines are made by using some animals' products. People can conduct farming to produce more production. Plant products: Plants are the sources of food, flowers and raw materials. Industries use leaves, bark, fruits, etc. of plants that are collected and marketed. Plants have the economic values in improvement of living standard of the people. List out several points on importance of biodiversity. Which of them is the importance of biodiversity? Animals like horse, camel and yak are used for ______. Which of them is the cause of destruction of soil? The plants and vegetation helps to act land as ______. Animals and birds are the ornaments of the ______. How does biodiversity help in tourism development in 5 points? Any Questions on 'Importance of Biodiversity '?